Apex Legends, the suddenly-announced-and-released first-person battle royale shooter by Respawn Entertainment, draws its roots from and takes place in the Titanfall universe. 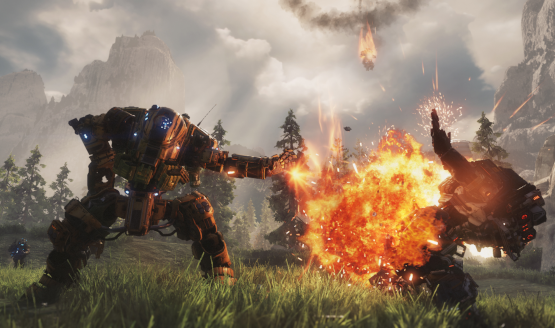 But there are some minor and major differences between what Titanfall players are used to and what Apex Legends has to offer. Take a look at ten of the biggest differences (besides the glaringly obvious one being Apex Legends is a battle royale shooter!) between the two in the gallery below. Did we miss any big or small differences? Do you think some of the omitted features have a place in the battle royale genre? Let us know your thoughts and watch out for more drops of Apex Legends coverage as it breaks.